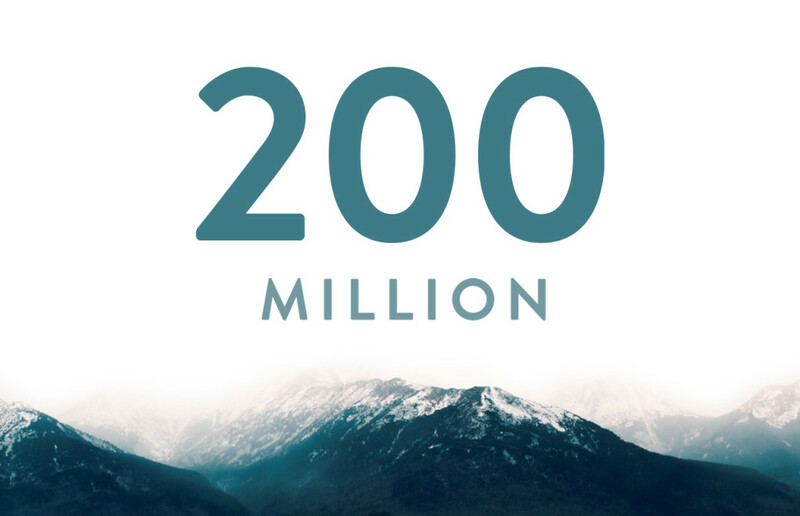 When YouVersion launched in 2007, we offered just 12 Bible versions in two languages (English and Spanish). And now, together with visionary partners, we’re actively working to make the Bible available to every person on Earth, no matter where they live or what language they prefer. 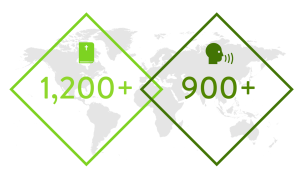 Today, we’re thrilled to offer over 1,200 versions, in more than 900 languages—with many more still to come. Whatever version speaks most to you, chances are, we have it. …and the World is Reaching for God’s Word. 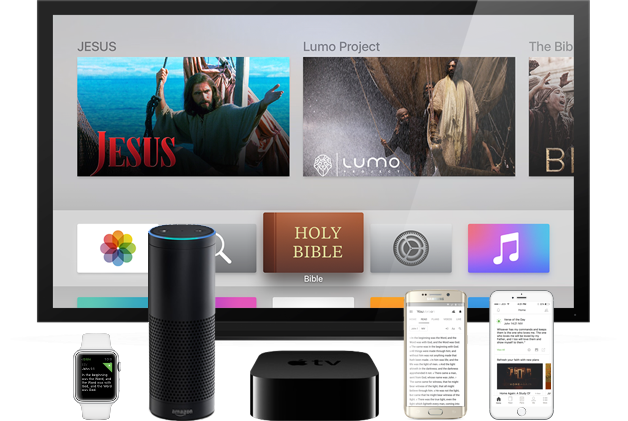 When you decide you want to connect more with God through the Bible, installing the app is a great first step. But it’s only that: a first step. The best way to let God’s Word speak into your life is to spend time in it every day. And you have in overwhelming numbers—through Bible Plans. 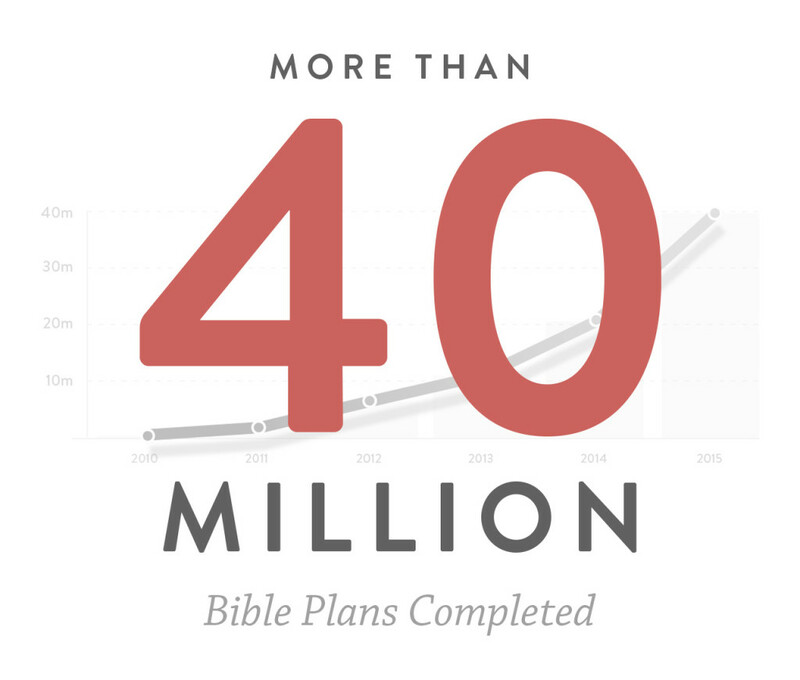 Together, the global YouVersion community has now completed more than 40 million Bible Plans. 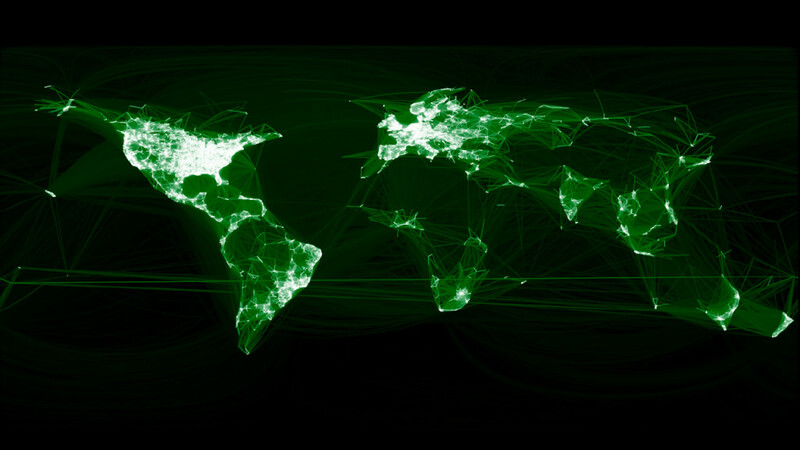 All across the globe, people are connecting with each other around God’s Word. This map is different than most: its lines don’t represent divisions; they show unity. Friends inside the Bible App build relationships between cities, countries—even continents. Invite your Friends into your spiritual journey, and enjoy meaningful, Scripture-centered conversations with the people you’re closest to…no matter where they happen to live. We’ve come a long way together in 8 years. Next PostNext Where do you fit in the story God is telling?